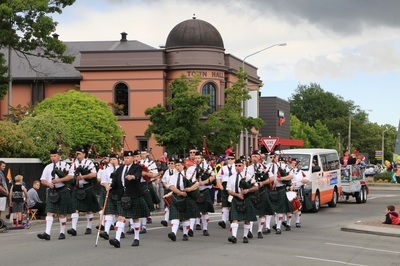 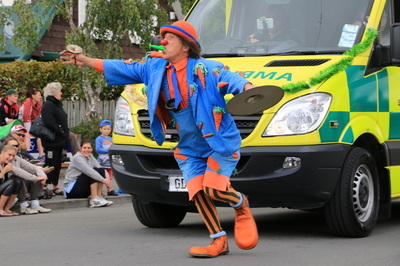 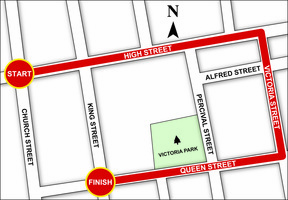 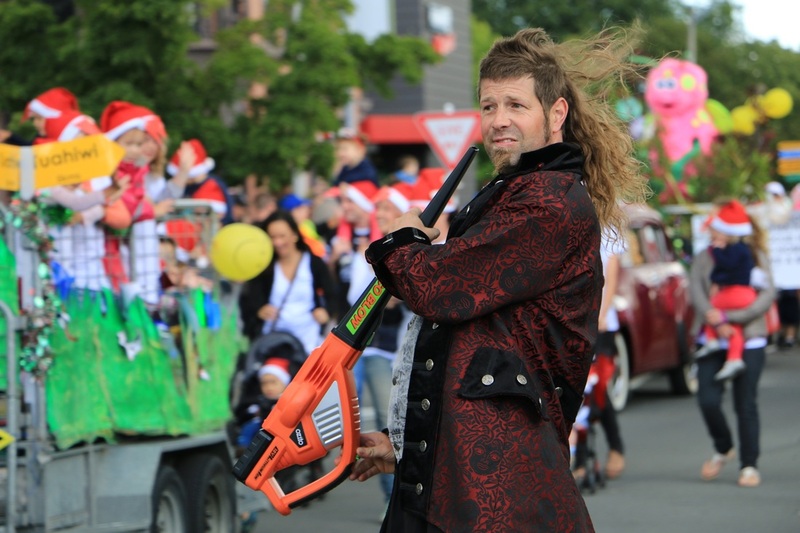 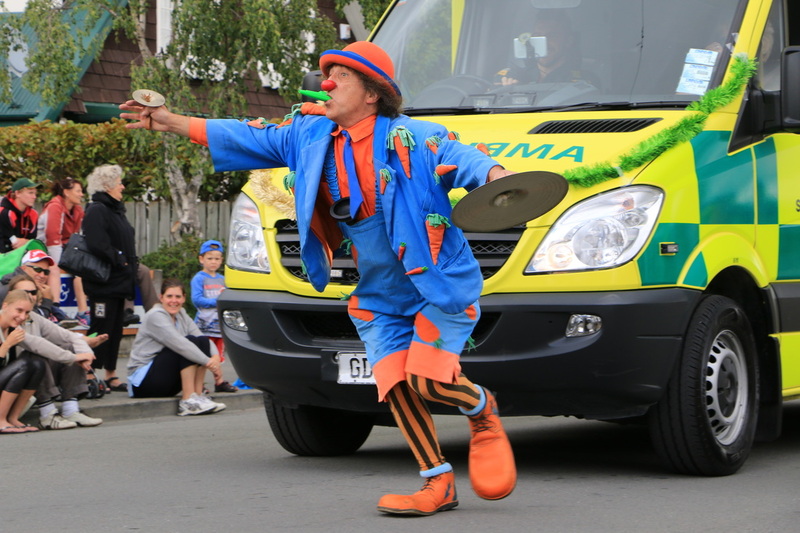 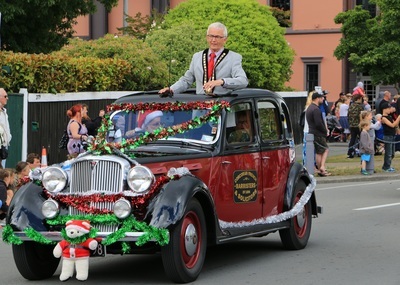 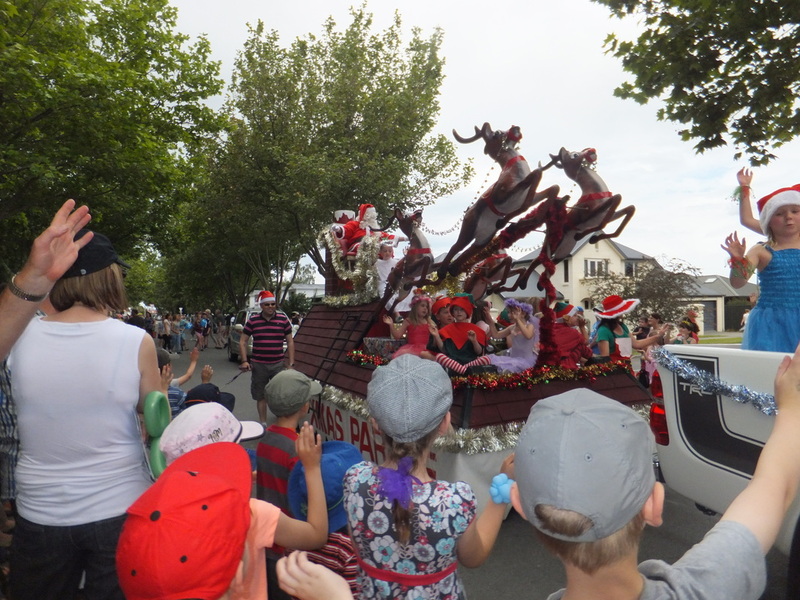 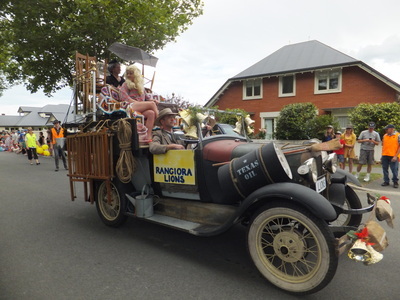 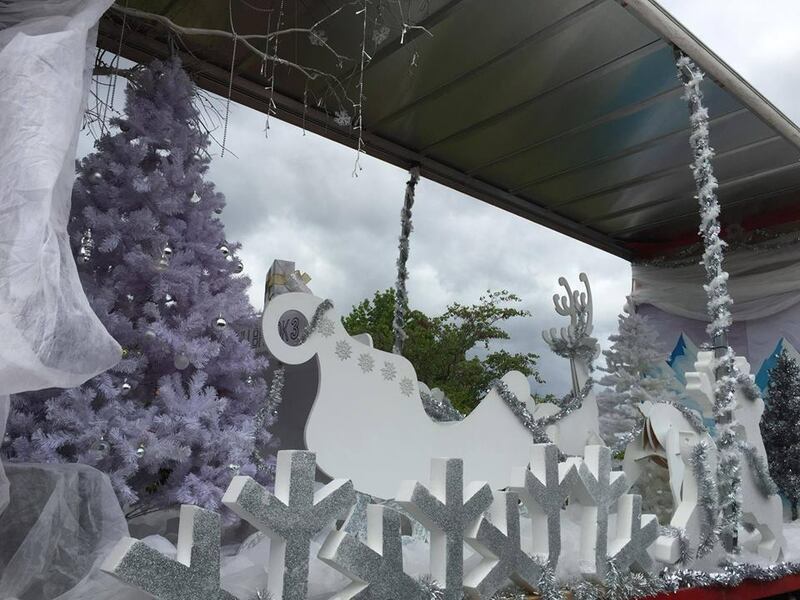 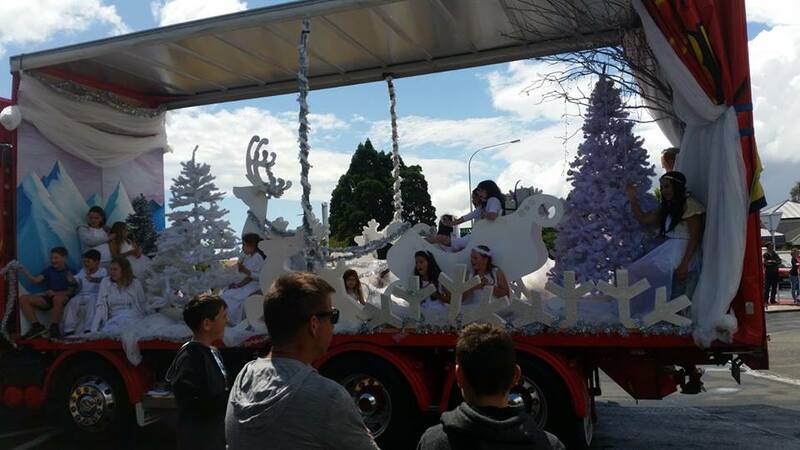 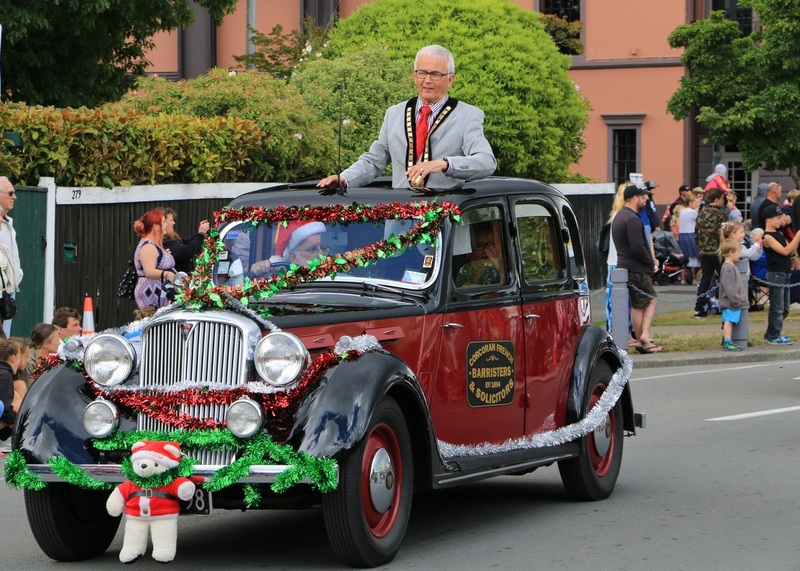 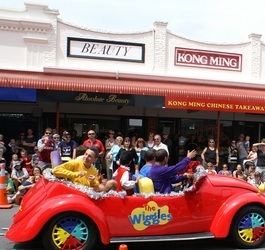 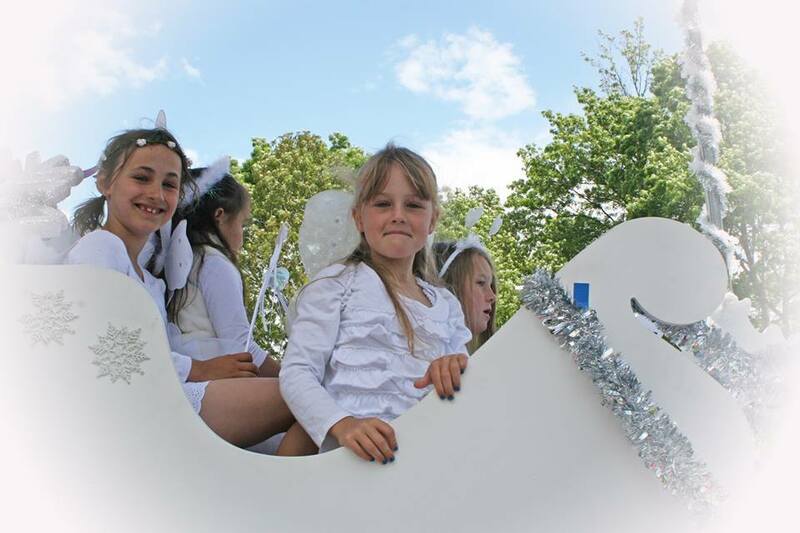 The Rangiora Toyota Santa Parade is one of the biggest parades in the South Island outside of Christchurch and each year we are lucky to see more and more floats enter this terrific Christmas Celebration and Community Event. 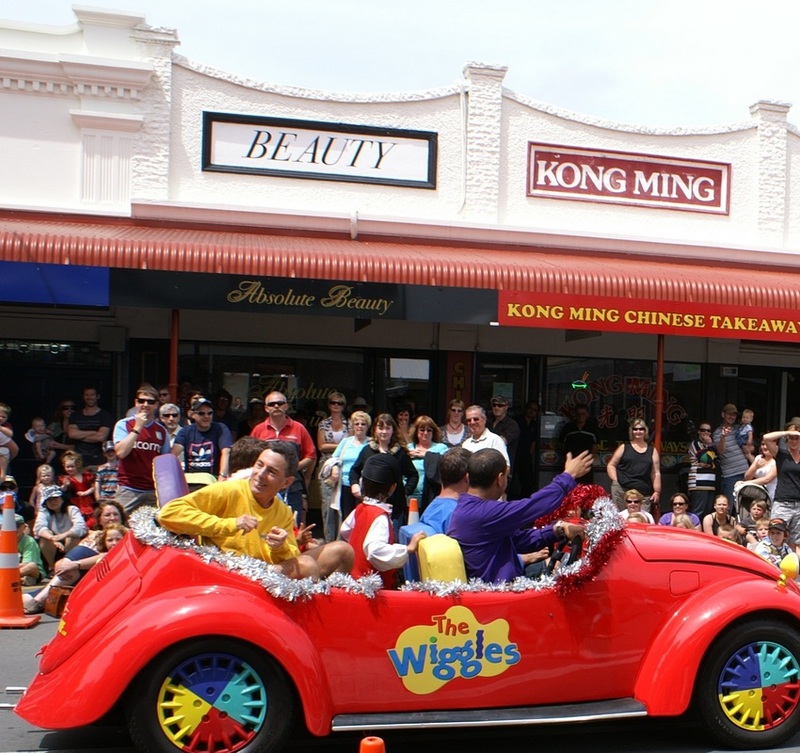 Come into town for a wonderful day of entertainment. See your community come together to enjoy the magic of Christmas.